WOW! Country living, city style. Well maintained 2 story home on large lot. Tons of privacy! This is what you have been looking for. Freshly painted inside and out. New carpet throughout, 3 year old hot water heater, roof is 3 years young. Fruit trees and loads of garden space. RV parking and hookup. Schools are only 1/2 mile away. 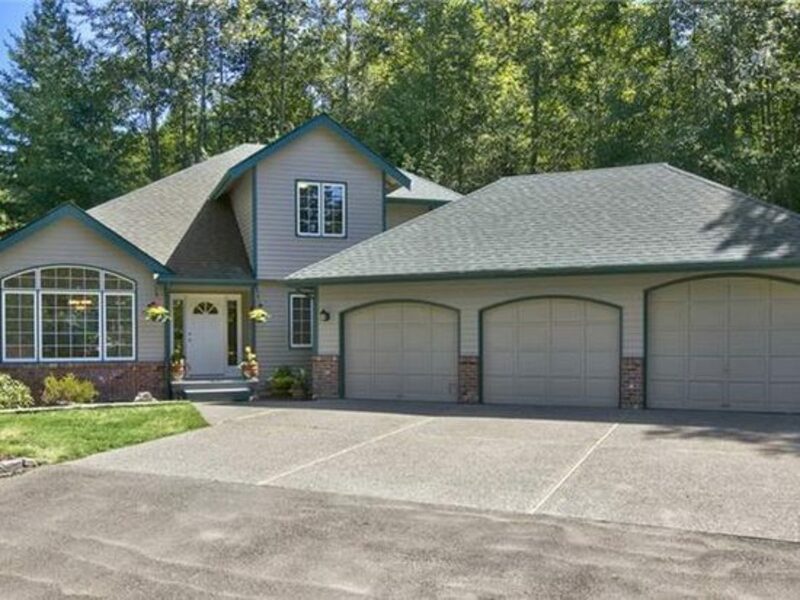 This amazing home is move-in ready! Seller is very motivated!